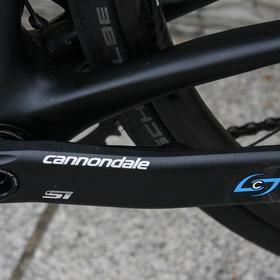 The Black Inc series takes some of the best Cannondale models and turns them up to 11. 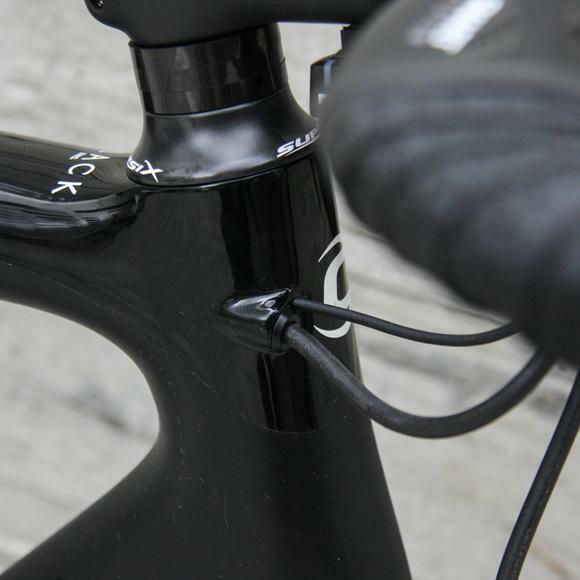 Originally none more black, the current models all have a flash of white at the rear and are finished in a mix of high gloss and matt. 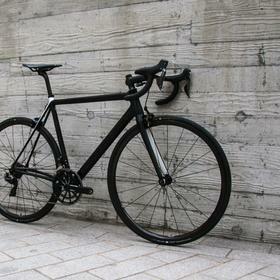 The Supersix is a pure race bike and many love the traditional aesthetic of the level top tube. 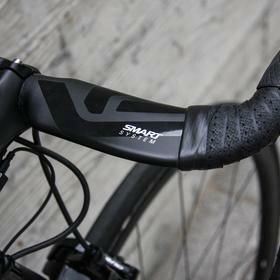 Performance is razor sharp, with tight handling. 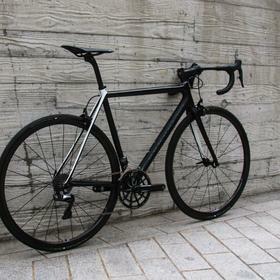 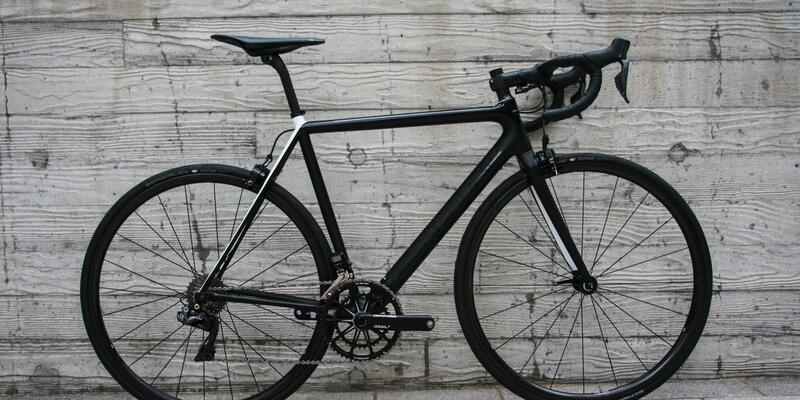 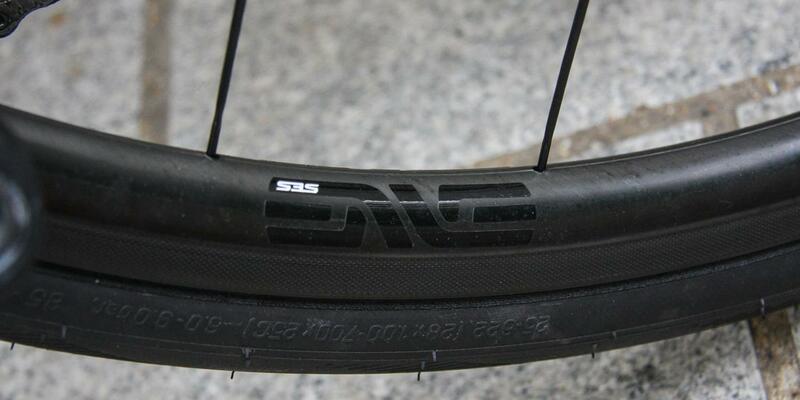 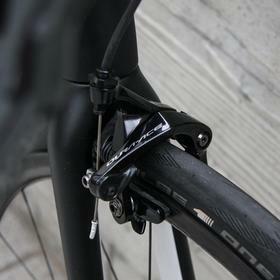 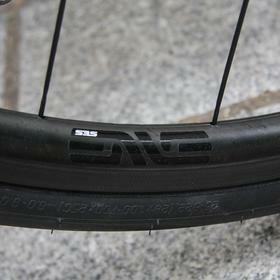 It's extremely light and in this Black Inc iteration that's pushed further with ENVE 2.2s. 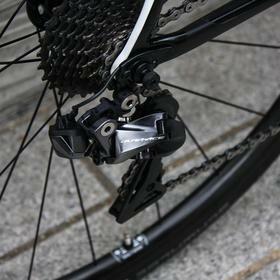 Dura Ace is matched with Cannondale's own Hollowgram SiSL cranks and chain rings, with a Stages powermeter on the non-drive side. 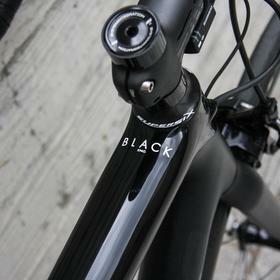 Come and see us for more Cannondale Black Inc.